For those Virgin Islanders looking to get their driver’s license, there’s a change in the St. Thomas office. An appointment is required to take the written test. 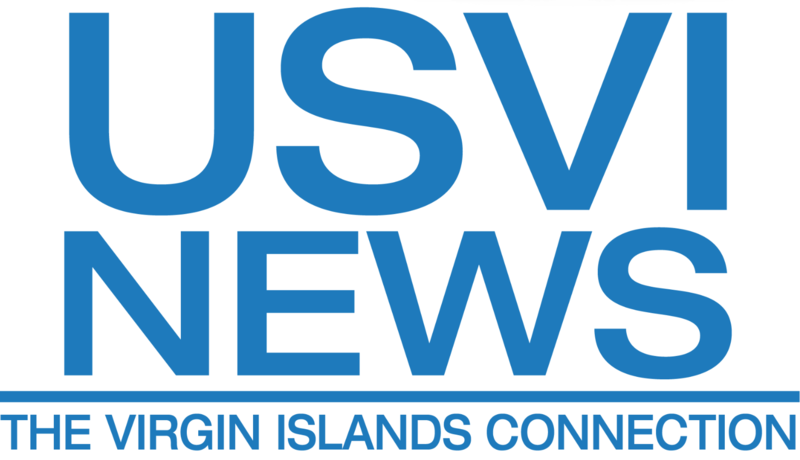 This announcement is coming from Director Designee of the Virgin Islands Bureau of Motor Vehicles Barbara Jackson-McIntosh. The BMV Office says the current practice of allowing test takers to walk into the testing room at any time is very disruptive and time-consuming. The new method is effective immediately.